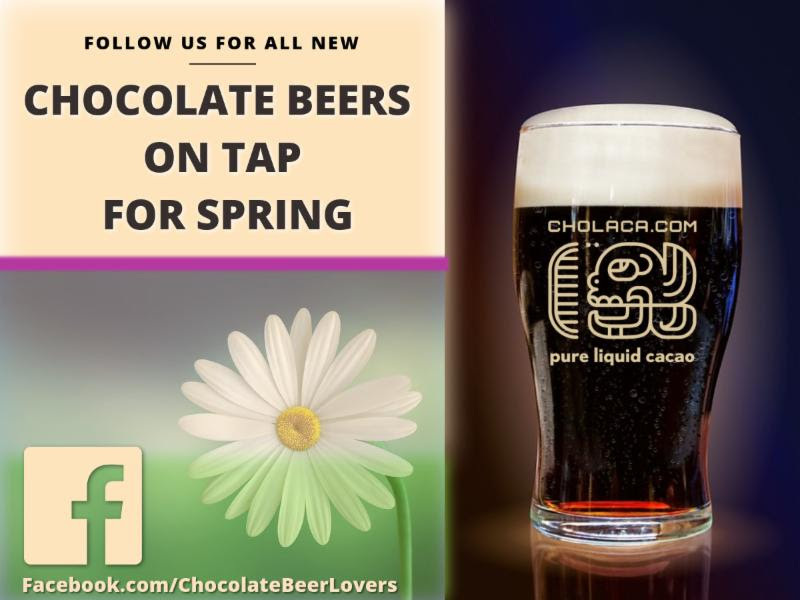 Brew the BEST chocolate beer with the BEST pure liquid cacao! 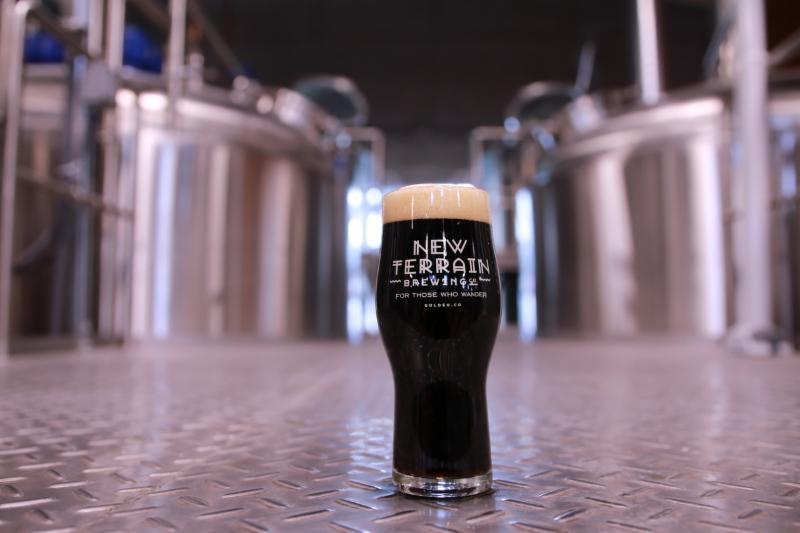 Are you a brewer looking to brew your next chocolate beer? Order a FREE sample of our pure liquid cacao now. If you are interested in being featured in our chocolate beer newsletter in 2018 please respond to this email with your story. 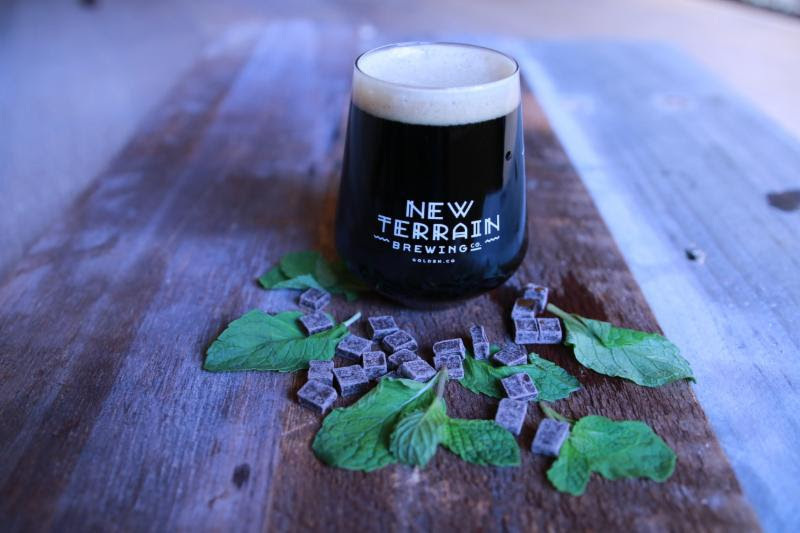 We love hearing from new breweries brewing chocolate beers! 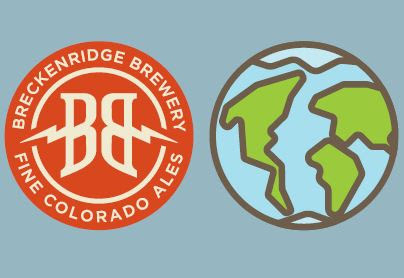 Join Breckenridge Brewery from Thursday to Sunday (April 20th – April 23rd) as they work to give back to our planet. Each day they are offering different activities and events that support Earth Day, plus they all include drinking beer! If you are interested in attending any of the events please click here. Learn more about Cholaca’s pure liquid cacao – the magic ingredient in the best chocolate beers and how they work collectively to regenerate our planet at cholaca.com/regeneration. Check out ‘The Bone Crusher’ – double chocolate stout brewed by Stiggs Brewery & Kitchen in collaboration with Bear River Chiropractic. 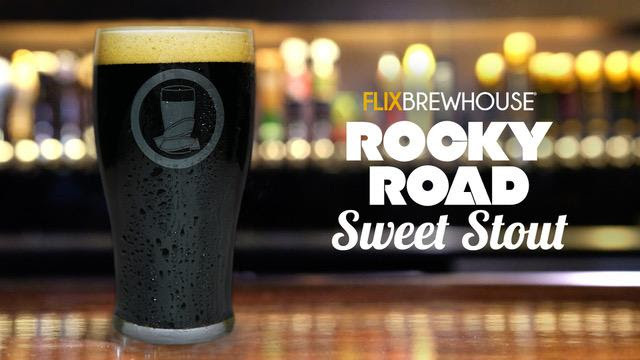 This beer has been recognized by Untappd as “Sweet, chocolatey, and just like having an ice cream in your mouth!” Yum. A smooth taste with subtle hints of mint mixed with Cholaca’s pure liquid cacao – very delicious. This exceptional coffee and chocolate stout is the perfect pick me up. It has a ton of flavor and wonderful coffee and chocolate notes. A great mid-day beer. This imperial milk stout brewed with lactose, cocoa puff cereal, cocoa nibs, and sweet cholaca pure liquid cacao is delicious! Available on tap and in growlers/crowlers to go. Brewed to perfection with Vanilla, Cholaca’s pure liquid cacao and Ana Cinnamon. 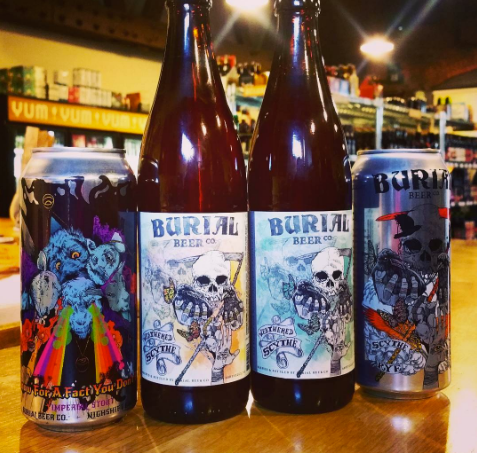 Be sure to prove you can party and get a taste of this yummy beer. 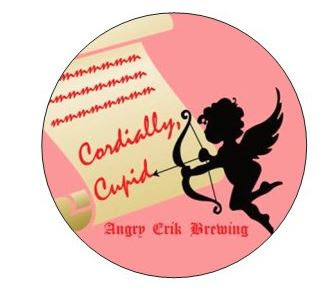 This one-off beer made for Valentines Day was an absolute hit! Aromas of chocolate and fruity cherry give way to layers of chocolate surrounding tart cherry flavors in this silky porter. Loaded with Montmorency & Balaton Cherry Juice and Cholaca (pure liquefied cocoa). Keep an eye out for more Cholaca beers this year. 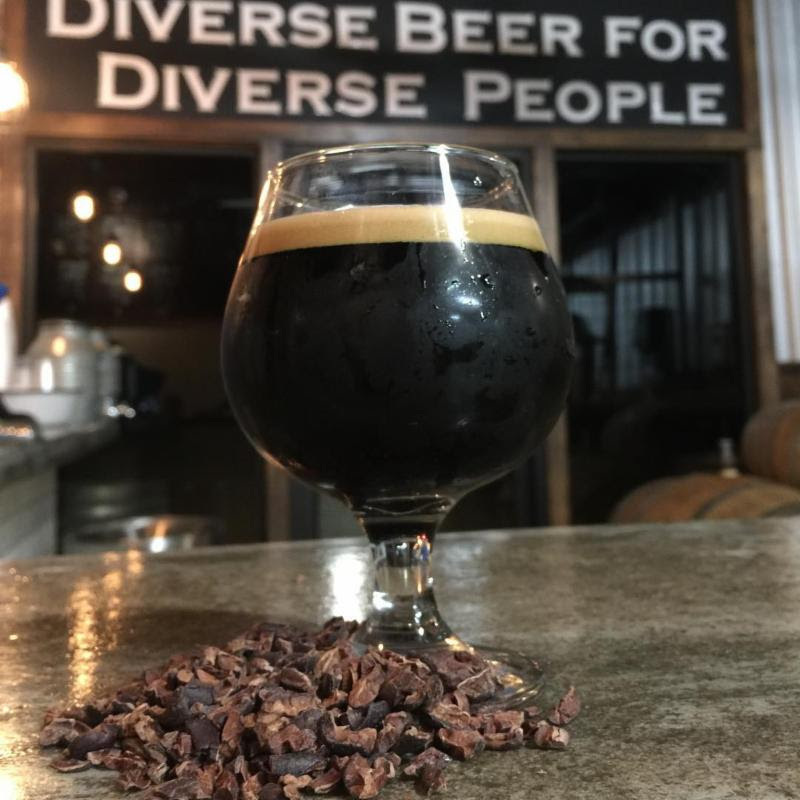 The newest Cholaca brew from Sanitas Brewing – ‘Nitro Sexual Chocolate Stout aged in Cinnamon Whiskey Barrels with our pure liquid cacao. Yum! Have you brewed with Cholaca yet? Our pure liquid cacao is being talked about by brewmasters nationwide. It is a superior alternative to cocoa nibs and brings a never before tasted flavor to your chocolate beer. Order a FREE sample now at cholaca.com/brewmasters. 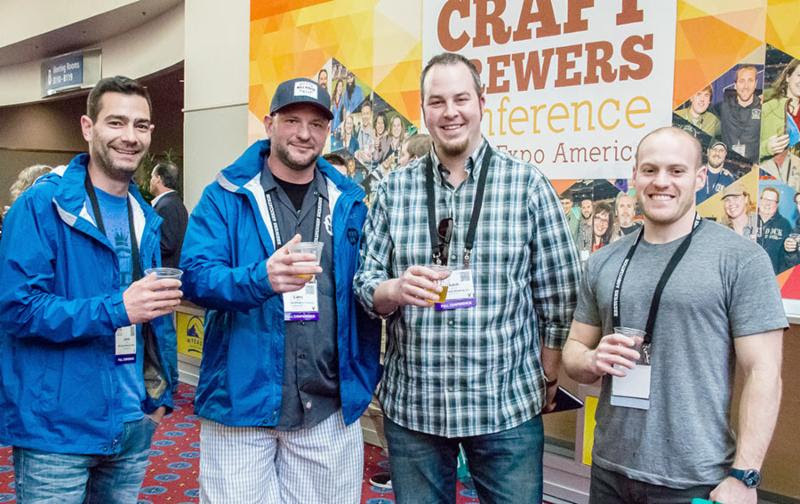 We are so excited to be attending the Craft Brewers Conference for the second year in a row in Nashville, Tennessee. 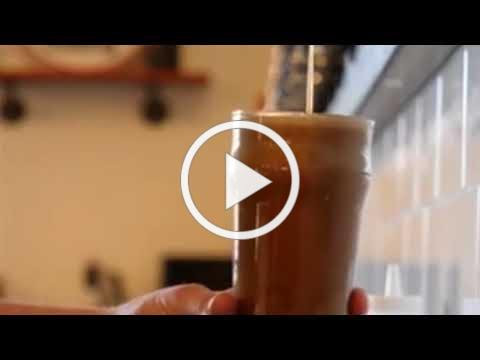 Join us in music city as we team up with BrewCraft USA to tell you all about our pure liquid cacao and why it is the absolute best chocolate ingredient to use in your next chocolate beer. We look forward to seeing you all there, be sure to stop by and say hi, meet our team and sample Cholaca with us – we’ll be located in the Brewcraft USA booth!